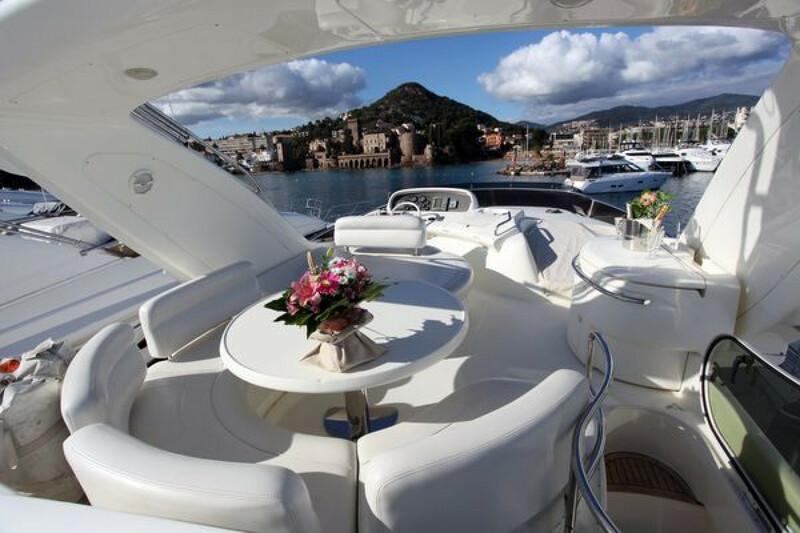 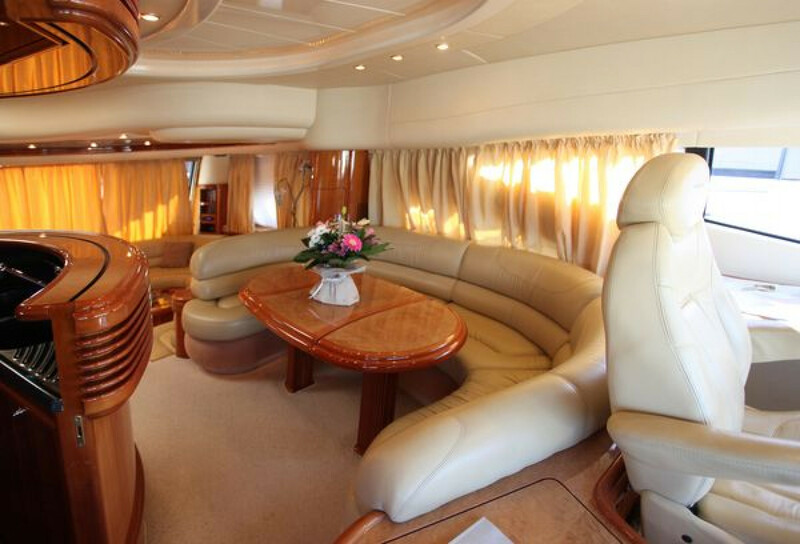 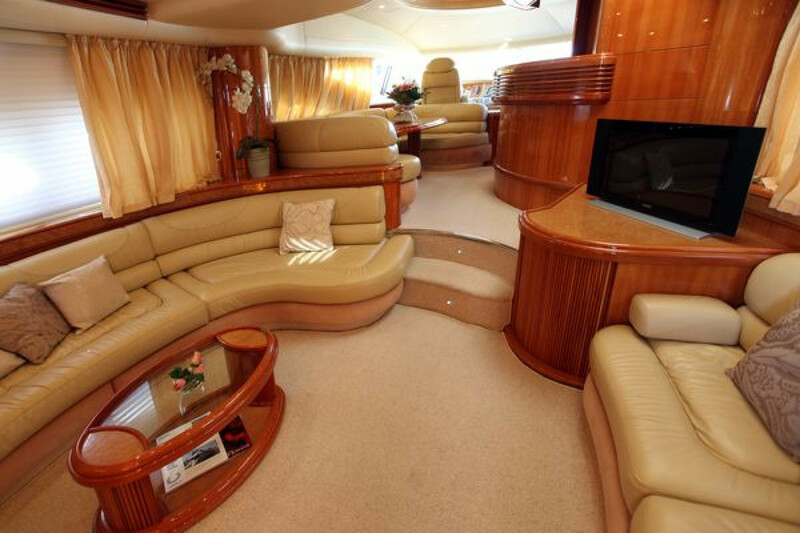 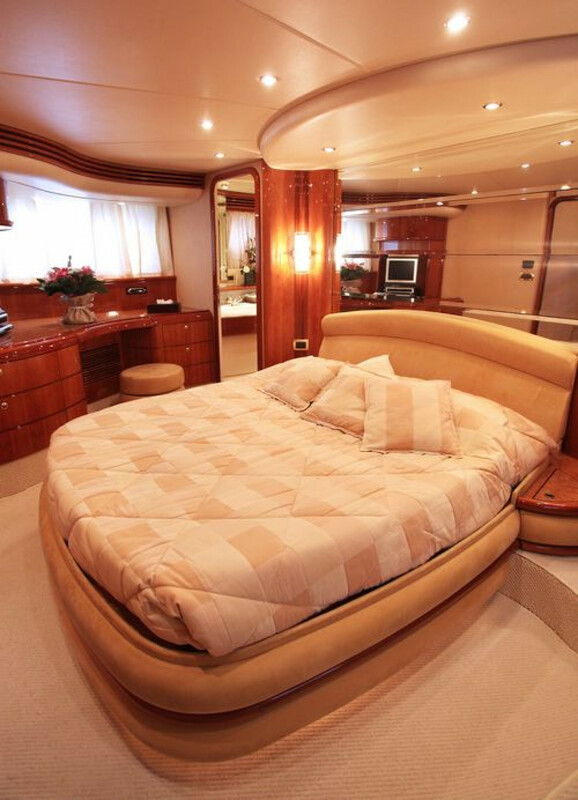 Princess Sissi is a perfect yacht for family charter. 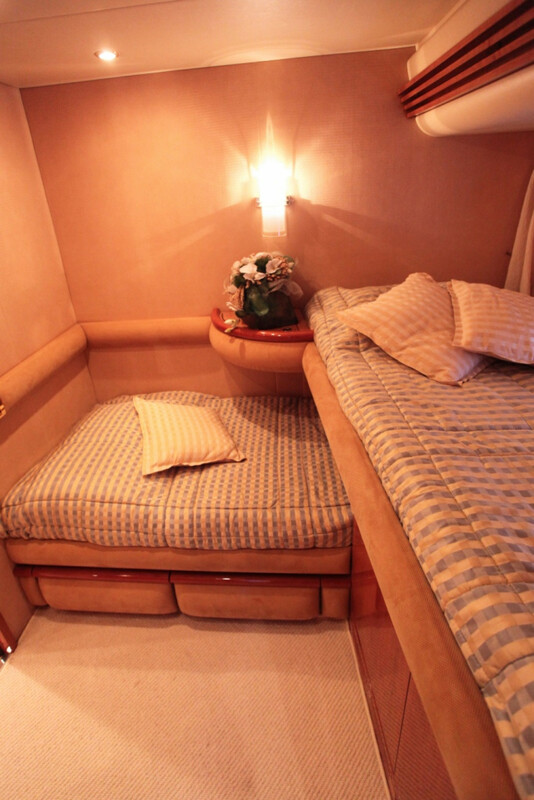 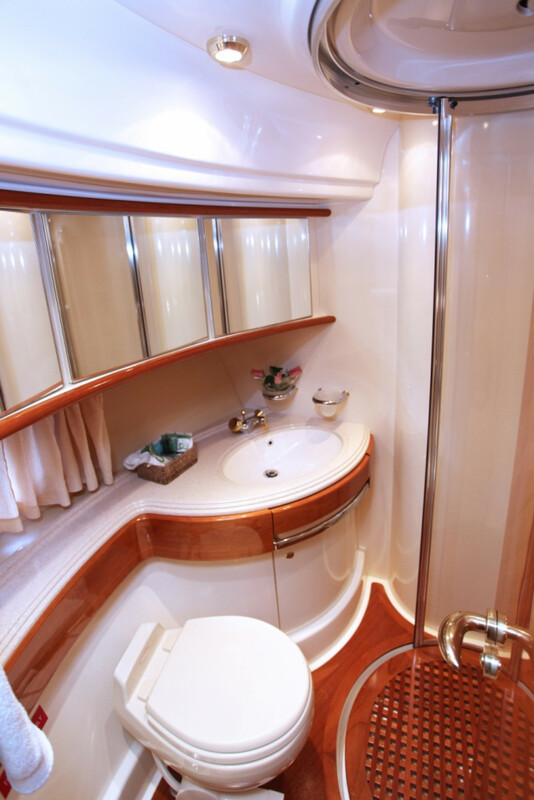 She features 4 cabins and can sleep 8 guests in 2 double and 2 twin cabins, one twin with bunk beds, all cabins with bathroom ensuite. 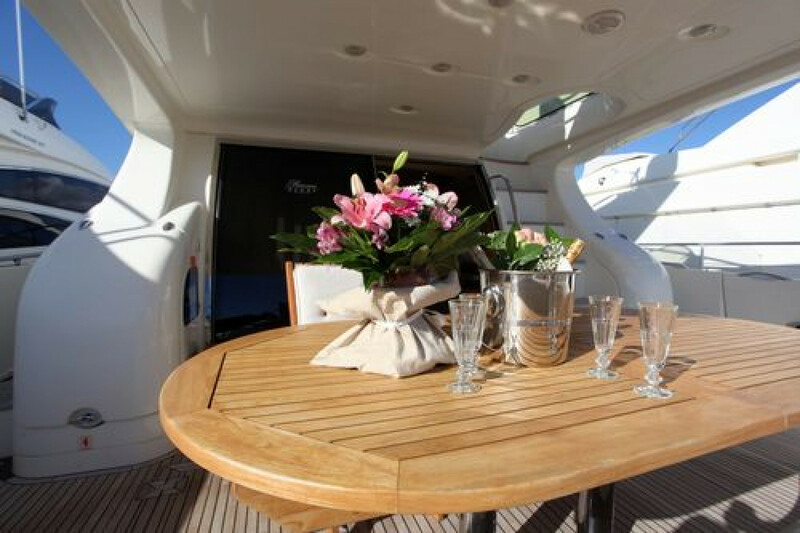 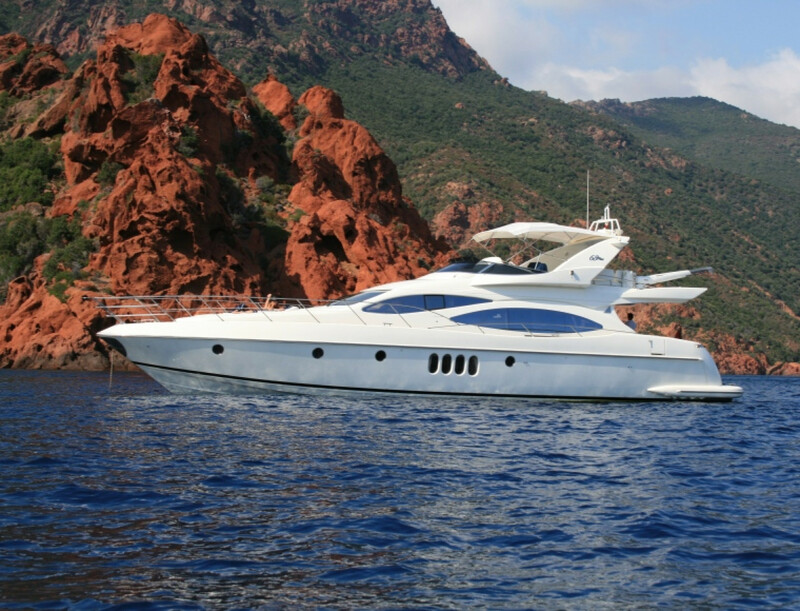 Princess Sissi is available for your last minute cruises on the French Riviera.